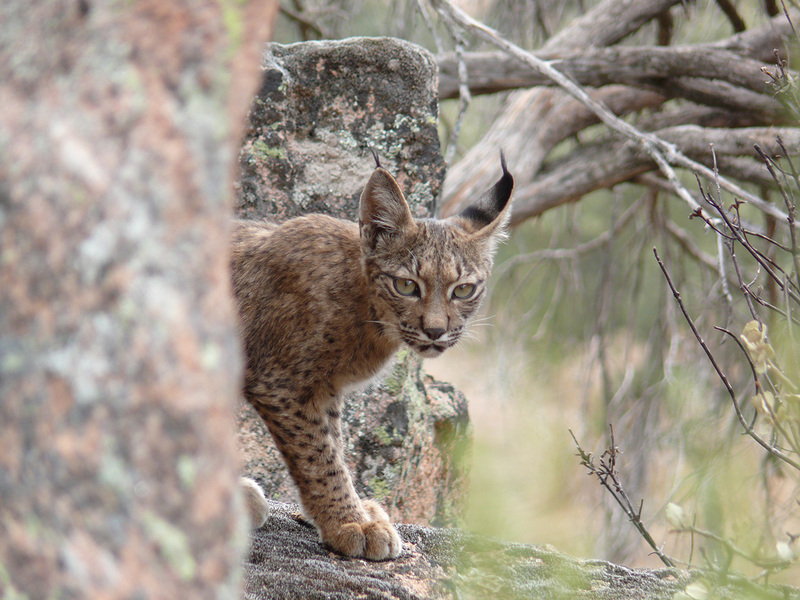 MADRID, Spain – WWF welcomes the 2015 Iberian lynx census released today by the government of Andalusia. 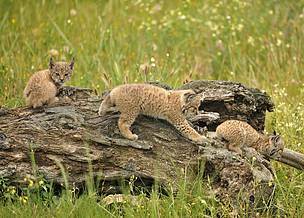 The survey shows a significant increase in population with the Iberian lynx reaching the highest number since the species was found to be the most endangered cat in the world in 2002. The latest population figure of 404 individuals is up from the 327 recorded in 2014. The survey identified 120 breeding females divided into five areas of the Iberian Peninsula including four in Spain – Doñana, Sierra Morena, Montes de Toledo, Valley Matachel – as well as Portugal’s Vale do Guadiana. Despite the rebound in population, the Iberian lynx is still threatened by losses in the population of rabbits, their main prey. The research project indicates that rabbit populations have fallen more than 50 per cent in areas critical to the lynx due to a new strain of viral haemorrhagic disease. The survey also shows high lynx mortality caused by road accidents with a total of 51 lynx killed on the roads over the past three years. Without serious efforts to tackle the threat of vehicular traffic and the falling rabbit population, gains in the numbers of Iberian lynx could reverse. 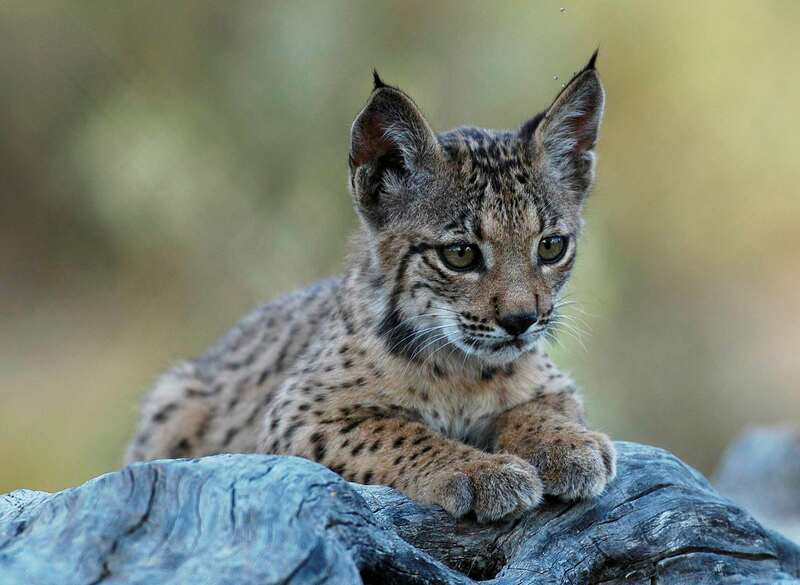 The research also shows that the Iberian lynx is expanding beyond the borders of Andalusia, with the growth in Spain’s Castilla-La Mancha and Extremadura regions, as well as in Portugal. In 2015, the first birth of the species in the wild outside Andalusia was confirmed in Extremadura. While it is too early to declare new population areas, the mortality rates in reintroduction areas are less than the traditional rate of 50 per cent. "The increasing numbers and expansion of Iberian lynx show that concerted conservation efforts pay off,” said Carlos Drews, director of WWF’s global species programme. “This endangered cat is symbolic of the plight of numerous threatened species worldwide that require sustained conservation efforts over several decades. But the job is not completed yet – it’s on the right track, but still distant from a full recovery. " Iberian lynx reintroduction efforts are part of Life + Iberlince, an EU backed project that involves WWF. The government of Andalusia conducted the survey as project coordinator for the Life + Iberlince project.